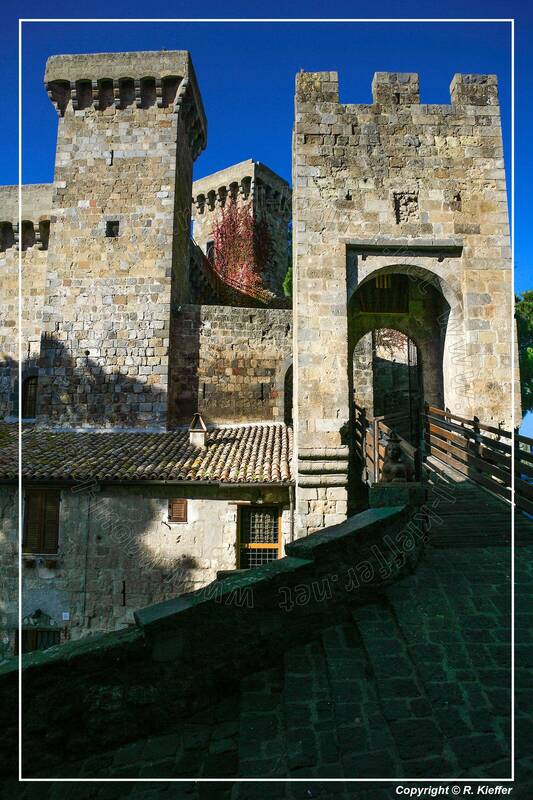 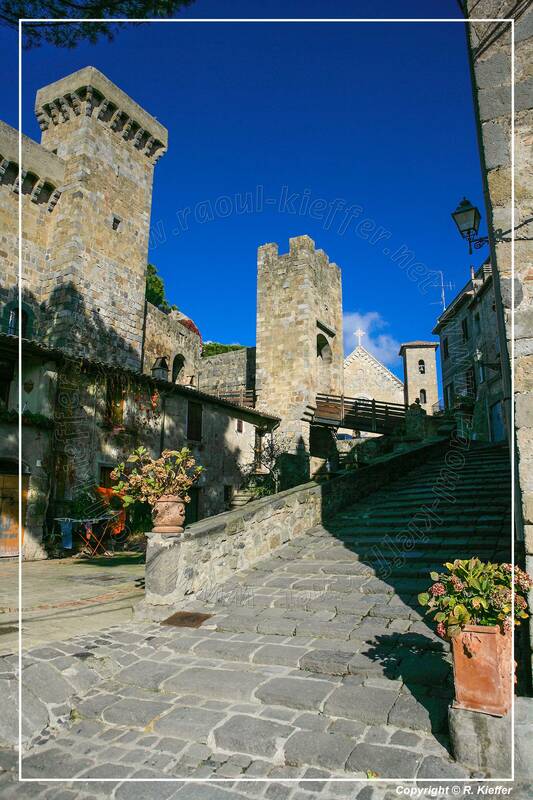 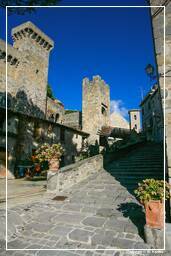 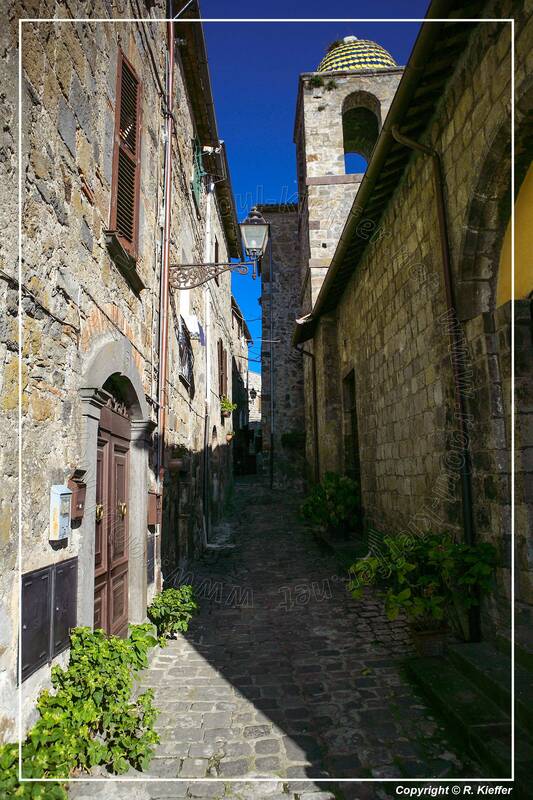 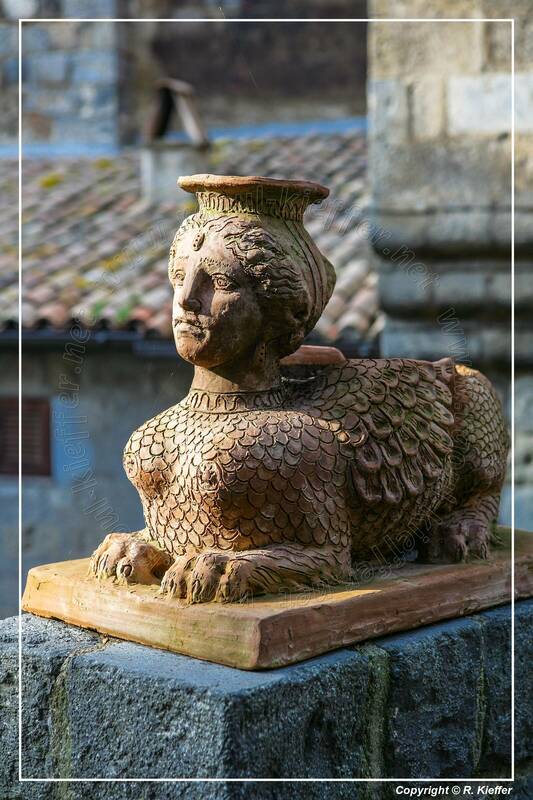 Bolsena is a town in the province of Viterbo in northern Lazio on the eastern shore of Lake Bolsena. 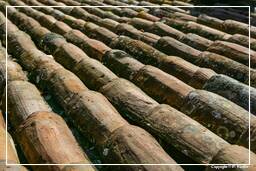 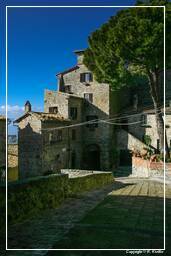 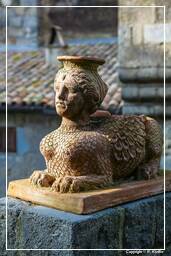 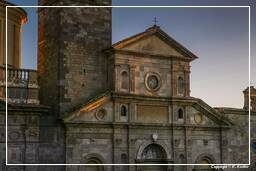 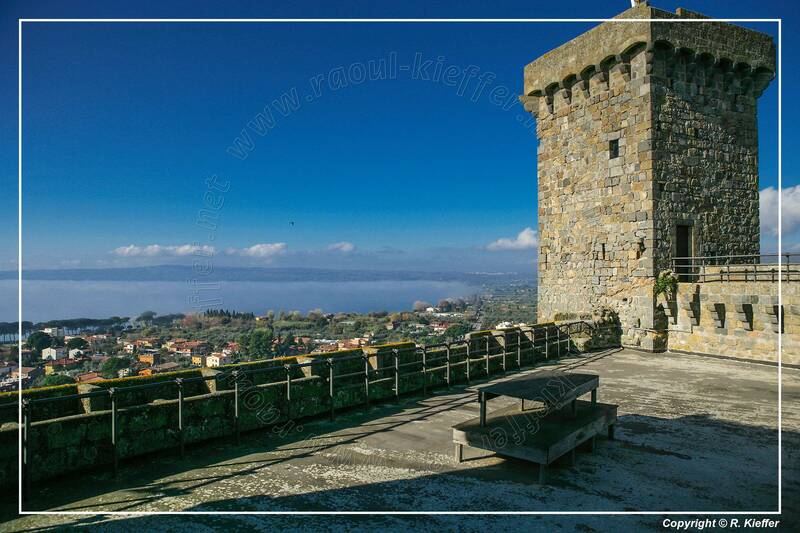 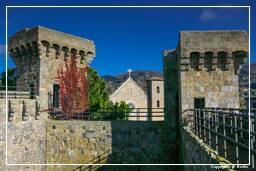 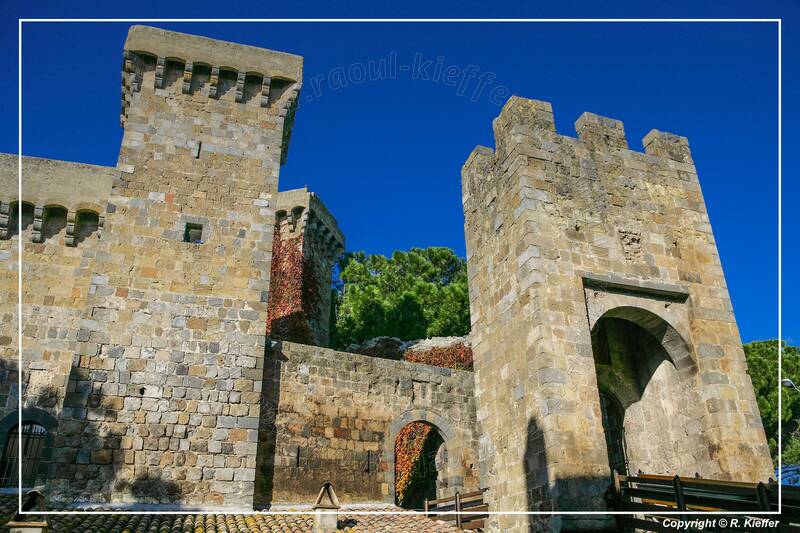 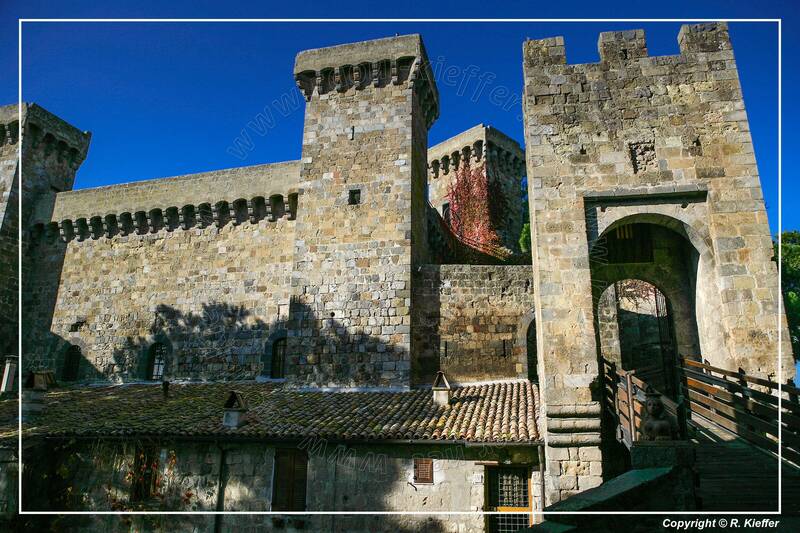 It is 10 km north-north west of Montefiascone and 36 km north-west of Viterbo. 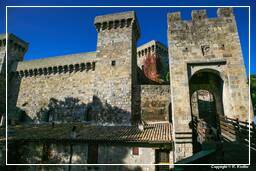 The ancient Via Cassia follows the lake shore for some distance, passing through Bolsena. 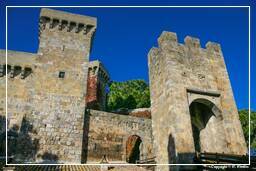 The city is the successor to the ancient Roman town of Volsinii. 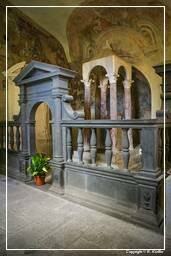 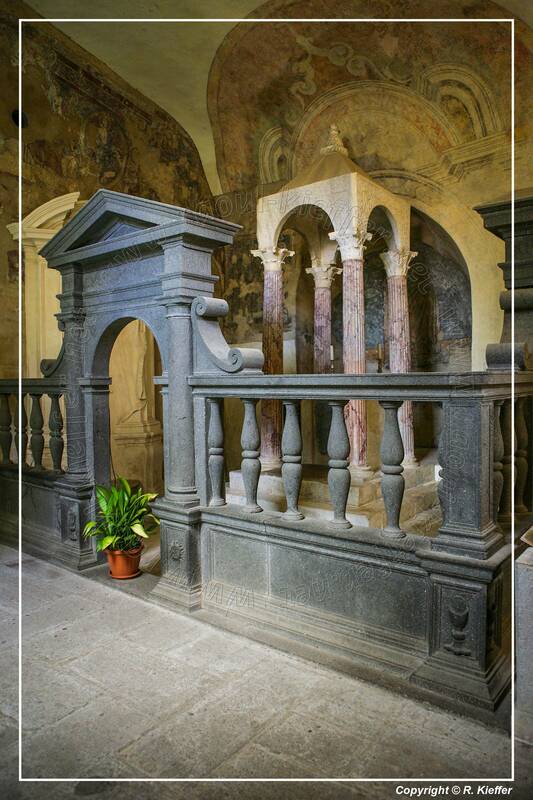 Bolsena is known for a miracle said to have occurred there in 1263, when a Bohemian priest, in doubt about the doctrine of Transubstantiation, reported bleeding from the host he had consecrated at Mass. 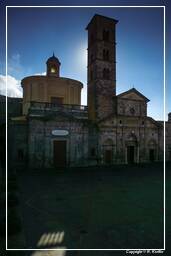 The Orvieto Cathedral was built to commemorate the miracle and house the Corporal of Bolsena.